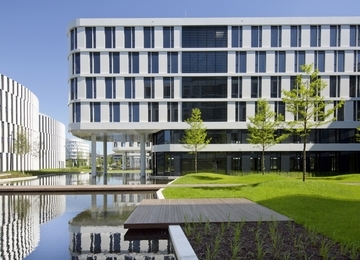 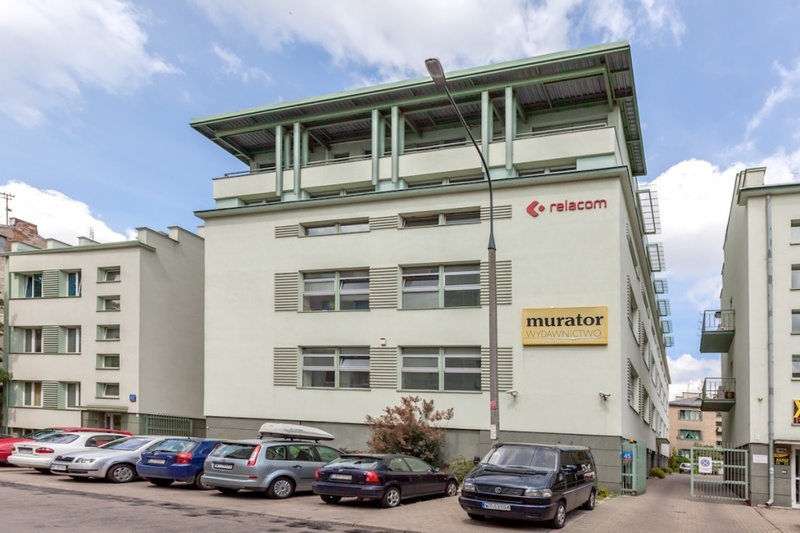 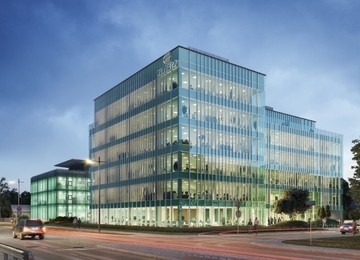 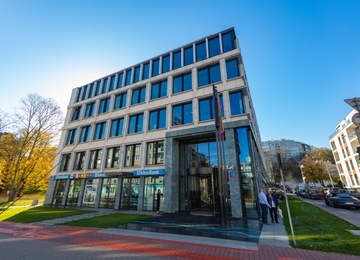 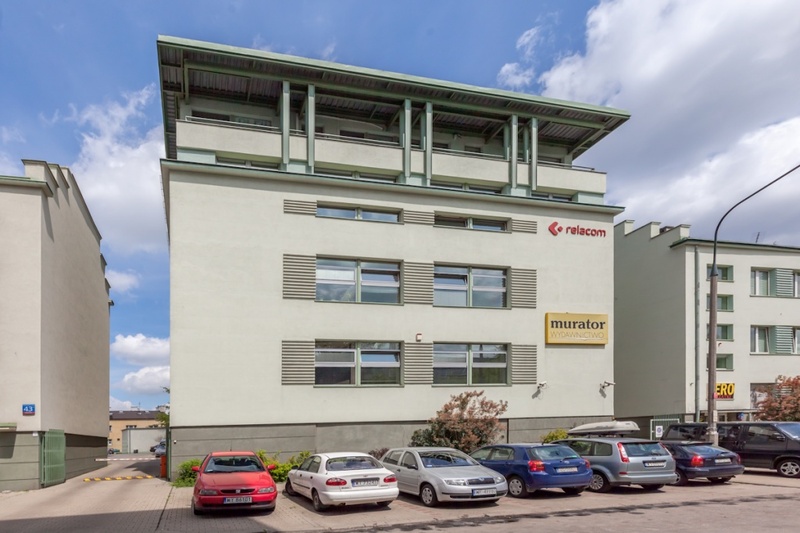 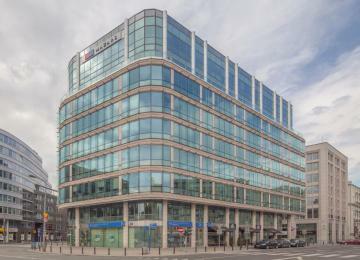 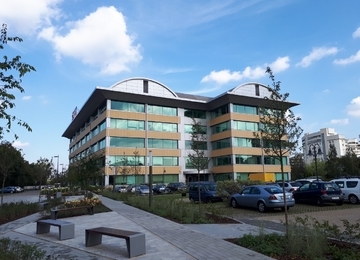 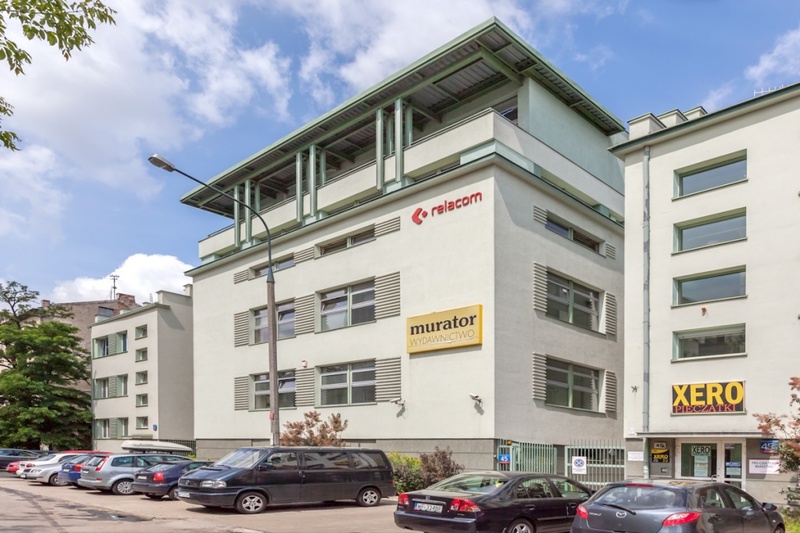 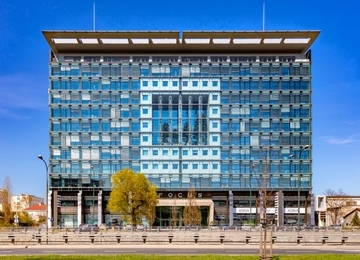 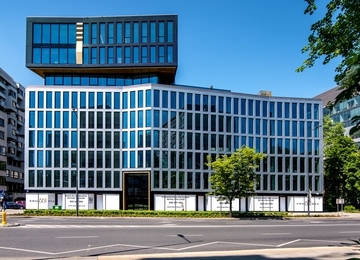 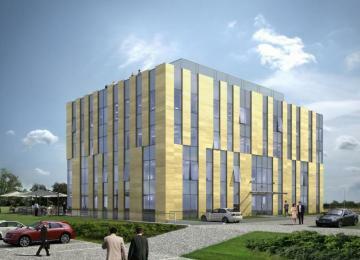 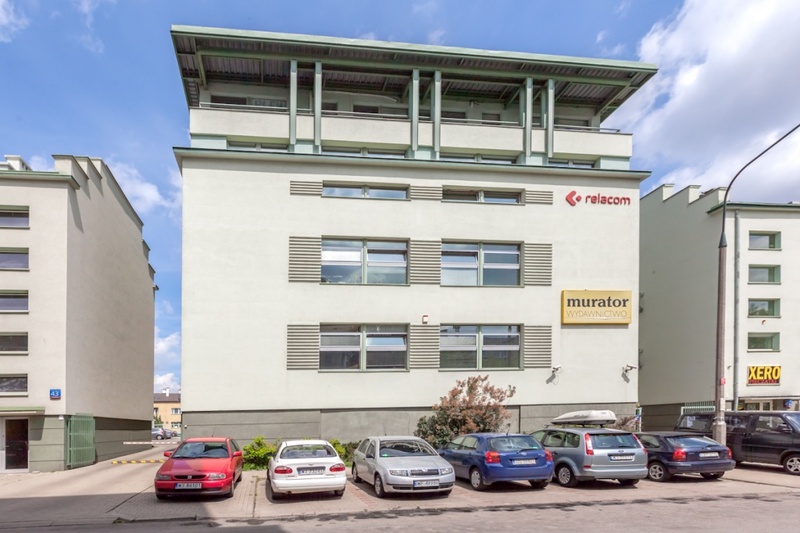 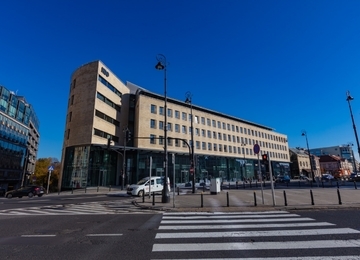 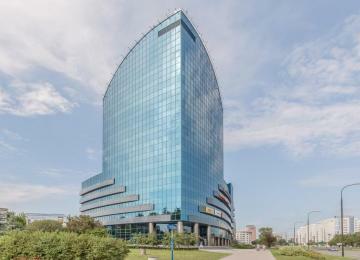 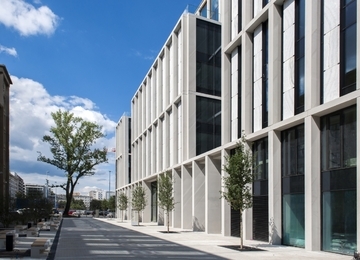 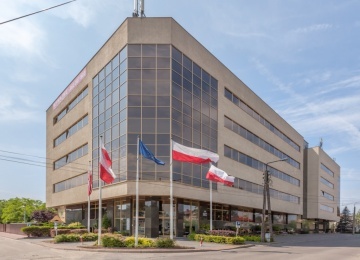 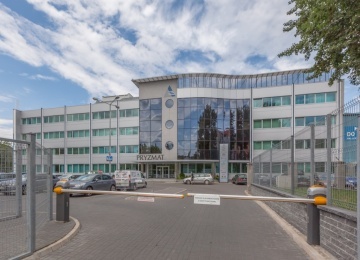 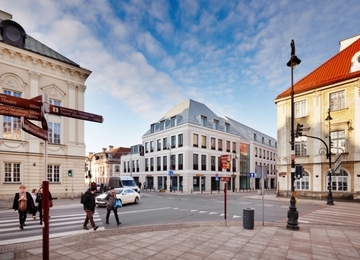 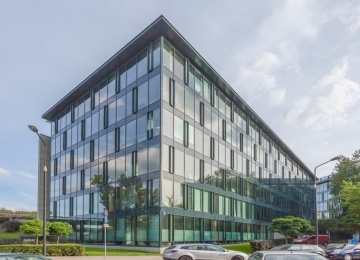 Kamionkowska 45a is a 5-storey building and offers approximately 2,300 sq m of rentable office space. 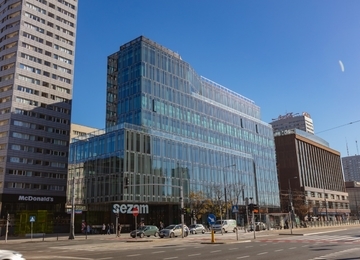 The object provides also its tenants with 15 underground and 34 above-ground parking spaces. 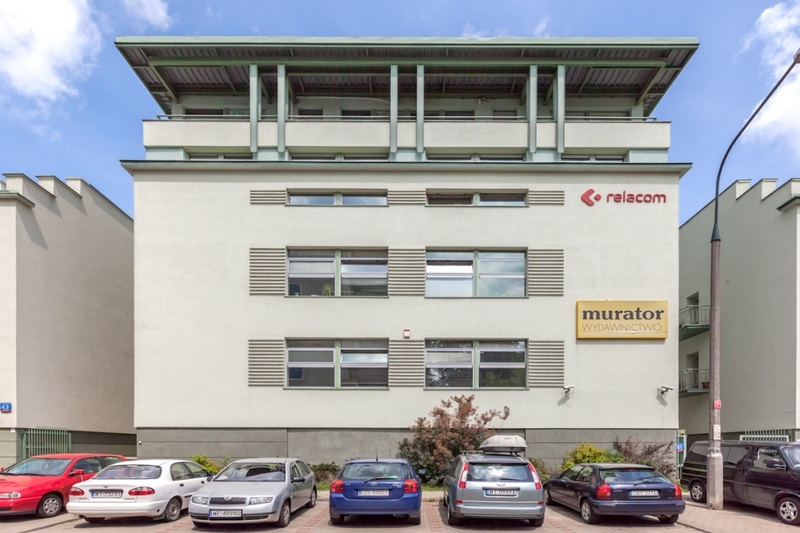 Offices are equipped with: air-conditioning, suspended ceilings, structural cabling, carpeting, wall partitioning and openable windows among others. 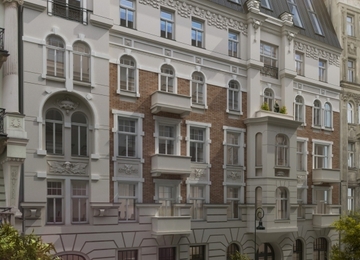 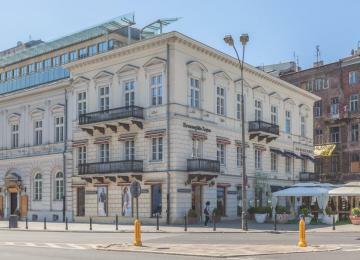 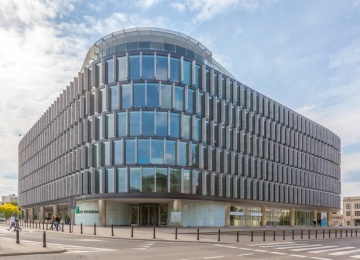 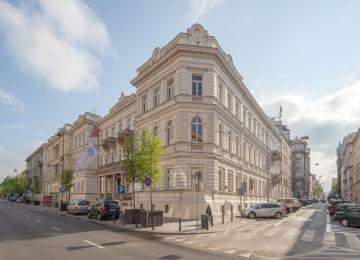 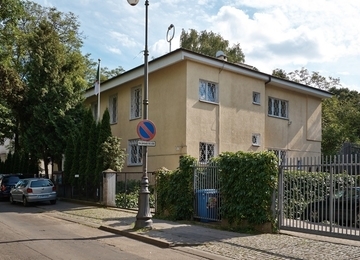 The building is situated at Kamionkowska Street in Praga district. 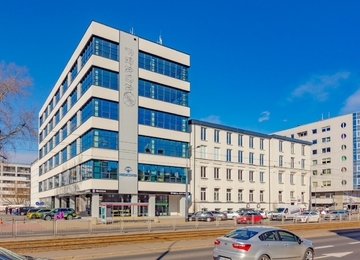 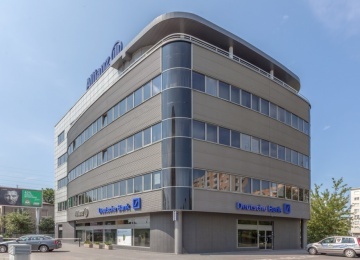 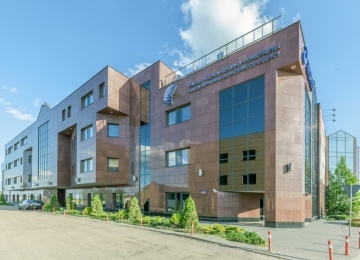 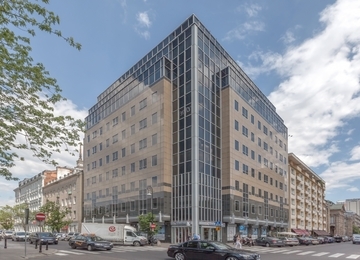 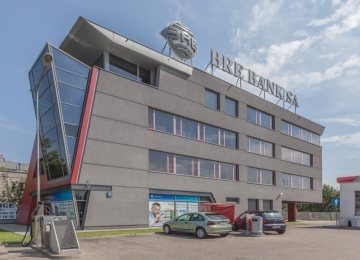 The building is located approximately 12 minutes drive from the city center. 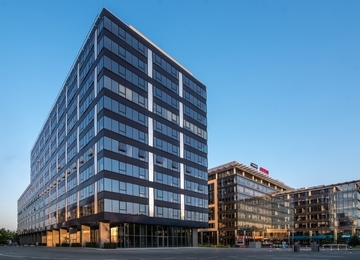 The location provides also good access to the public transport facilities (buses and trams). 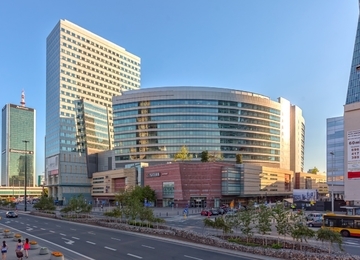 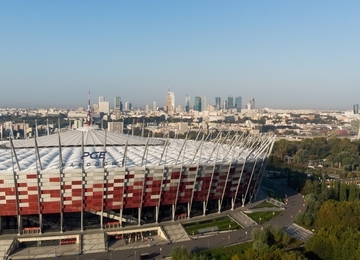 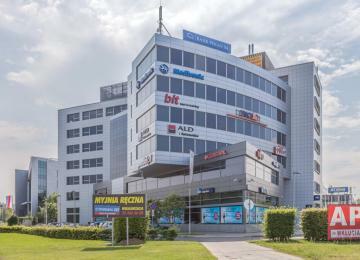 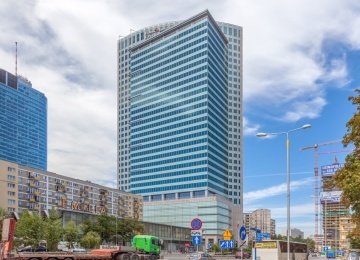 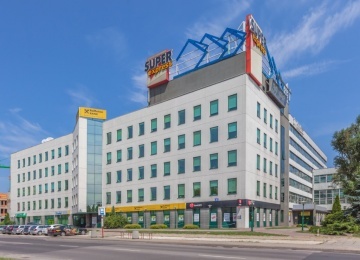 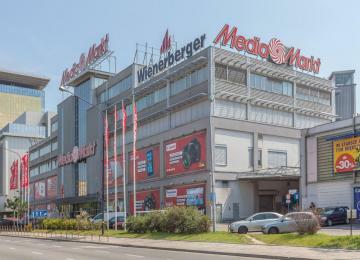 In the vicinity to the property there are Warszawa Wschodnia railway station and Warszawa Wileńska railway station and shopping centre.